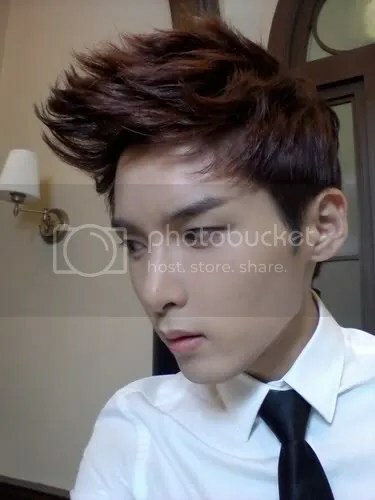 Ryeowook changed his Twitter name from Super Junior R to Ryeo Wook, changed his bio from from 좋다 ///////////8/////////////// to Missing U~* and updated his profile picture. 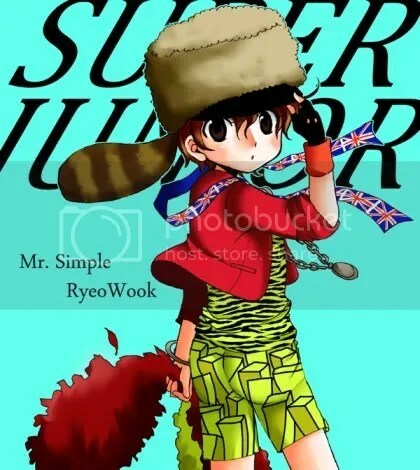 He also changed his bio to: Super Show4~ So TsT. 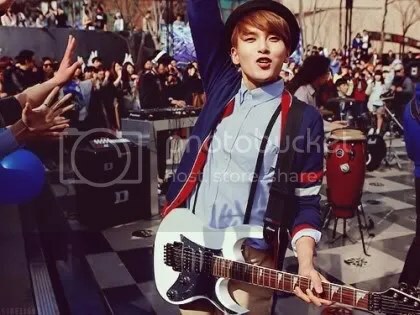 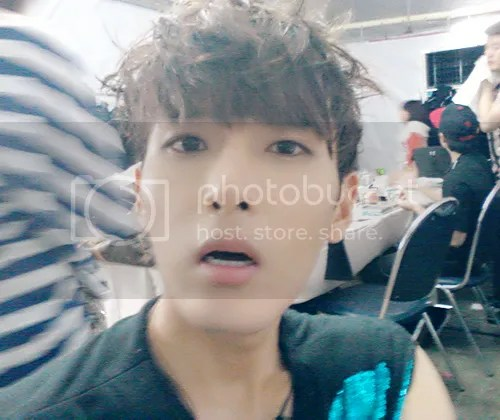 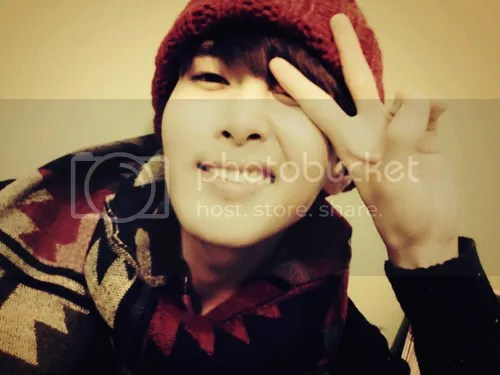 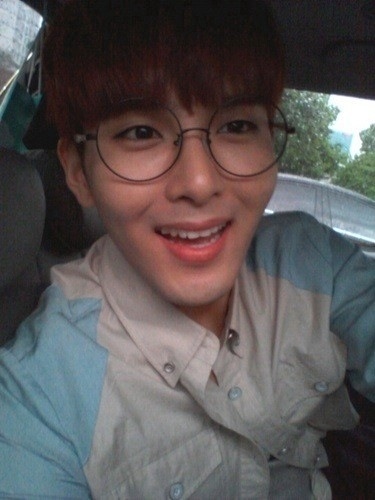 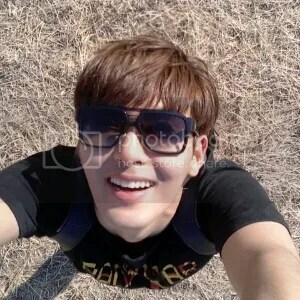 . .
Ryeowook changed his Twitter display picture twice. 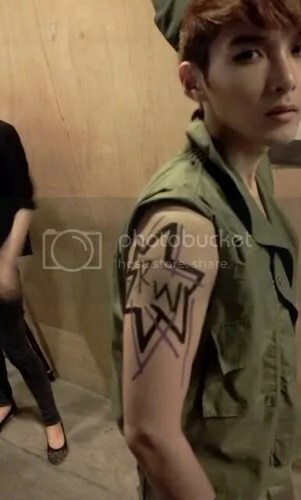 Then he changed again to this – an edited version of an official picture from Mnet at the shooting of the KRY Fly MV.